We're Confident in Quality. But Your Satisfaction Proves More! We have high quality products with good price!One-stop service: We help you choose the suited for your products. paver, road roller and other road construction machinery. 11 years of road construction machinery technical support services. 9 years of pavers, milling machines, roller parts exports. 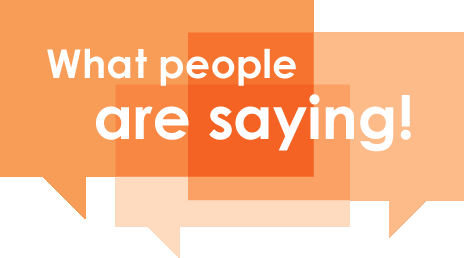 accumulated more than 10 years of design and manufacturing experience. 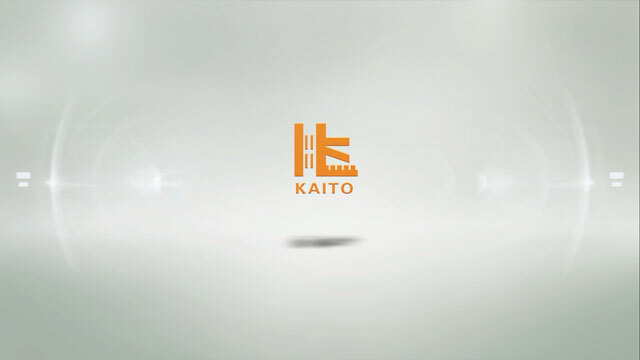 Kaito did one thing, adhere to selling products at competitive prices. and good after-sales service can continue to capture the market. Kaito will be a century enterprise! 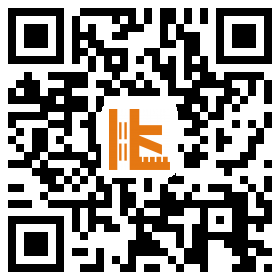 Kaito has advanced processing and inspection equipment, complete configuration. We take the quality control as the core. establish long-term friendly relations of cooperation. 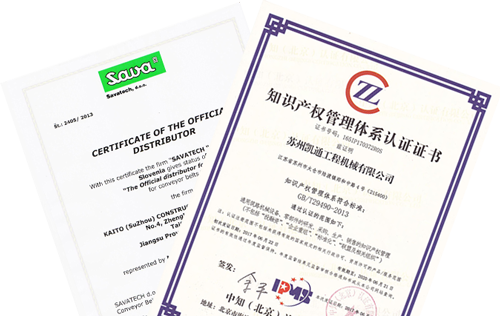 In 2005, Suzhou Kaito Group was formally established in Taicang, Jiangsu Province, and has branches in Europe and Australia. 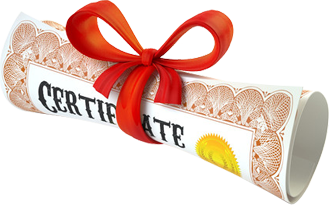 It is a globalized and professional construction machinery company. We use controllable and diversified batch production technology, combined with the advantages of domestic and foreign counterparts, introduce the most advanced molding process, and through long-term testing and improvement, independently develop intelligent robot welding heat treatment process, so that the production of picks, mining teeth ,tool holder,milling drum assembly more specialized and intelligent. 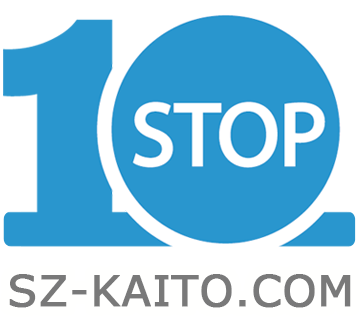 Kaito Group will continue to uphold the spirit of innovation, quality, integrity, service and dedication, based in China, towards the international. No matter what challenges we face in the future, we will provide high quality products and professional technical support with years of experience.